Who's a Math Nerd? 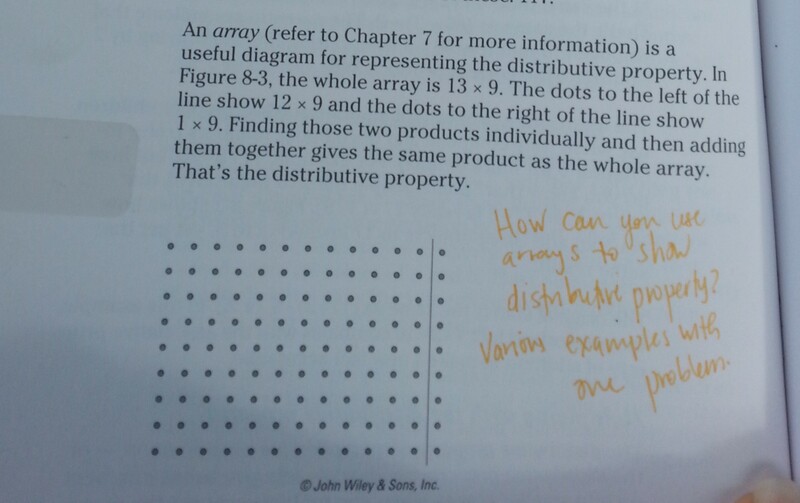 *raising hand* – Page 2 – Helping all to find their inner math nerd, even if you didn't know you had one. That I’m not sure this post will come out as coherent as I’d like it to but I’m going to share it anyways. Imagine being surrounded by educators who have the same drive as you: to be the best you can be AND MORE! Add in rigorous who honor you as a professional, treat you as such, and empower you to keep moving forward. Now imagine you get to spend the weekend with them chatting about learning, teaching and supporting efforts of teachers across the nation. Their on top of this learning sessions focused around math, literacy, common core, professional development, planning tools and much more. This describes the most amazing weekend I had attending the #coreadvocates: Taking the Next Step children’s in Denver. You are the ones doing the hard work of the core advocates. Let us know how we can support your efforts. This really spoke to me. I felt recognized as a professional and as someone who had an impact in education. This panel consisted of Jason Zimba, Sue Pimentel and Gene Wilhoit and was the kick off for the weekend. It really set the tone of the conference bit it didn’t stop there!! Throughout every session I attended, this mindset and belief was embedded. It was evident that each educator attending this conference didn’t just believe in their profession and the work they did but they lived and breathed it. It was part of their everyday teaching and they continually work day in and day out to put these practices into every second of their profession (sometimes more). How are we going to live this belief (if you will)? How are we going to share and continue the hard work of the advocates with other people we connect to? It’s all about moving forward with the work we know is right for learning and ultimately what’s right for our students! So after this amazing weekend of learning and interacting with awesome educators I’m commuting to living, breathing, believing, and sharing the work of the #coreadvocates. Keeping in touch with people I met this weekend, educators who impacted me to continue the hard work in this profession, taking next steps in order to take back or profession and empower other educators I work with ti do the same. Mahalo tio Barbara Beske and all the Student Achievement Partners purple for giving me this opportunity to learn and be a part of this positive change in education. All kids are geniuses. As educators, it’s our job to figure out how to get them to access their genius. I asked a friend (and co-worker) to help me with the course, he said yes so with these main ideas in mind we started writing up our course description and figuring out the logistics of the course: how many days, where to hold it, how many people etc. Our complex area did not provide any funding for substitutes and/or stipends. Basically the only benefit teachers got from this course was what they personally learned from it. My co-worker and I were going to be happy even if only 5 people showed up. We limited the class to 20 people because of the space we had and the amount of follow up we could handle. We ended up with 23 teachers enrolled! We were SHOCKED! As day 1 drew closer and closer my nerves increased. I could only really think about day 1 for now because I didn’t know how the course would evolve with the teachers in it and their needs and wants. There were more than just these questions answered but this was the main gist. Day 1’s plan really laid the ground work for days 2 and 3. There ended up being a few routines that started on day 1 and continued to day 2 and 3. 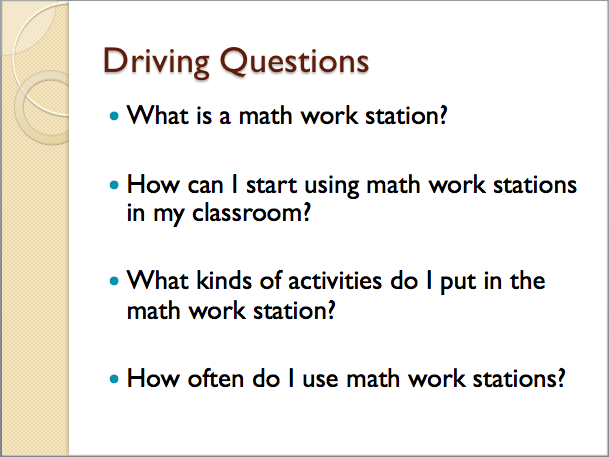 These included the math entry task, the task breakdown, troubleshooting workstations, and goal setting. 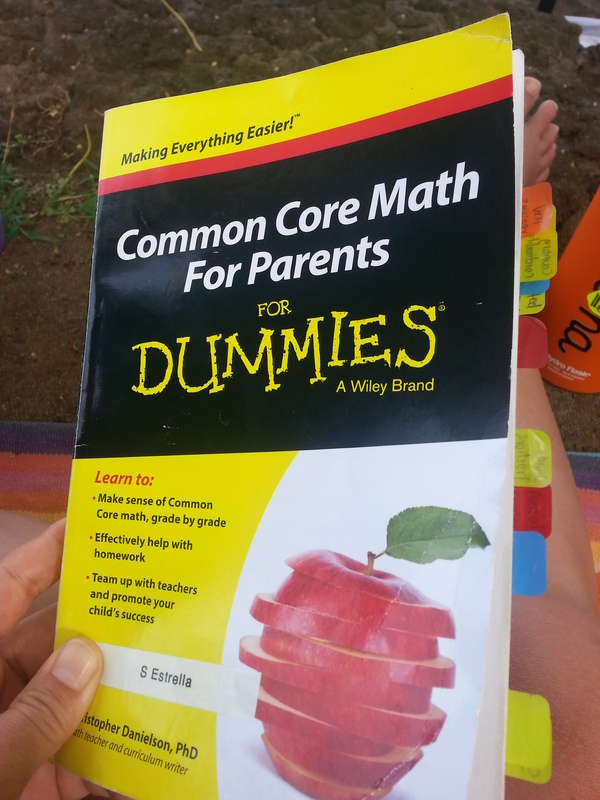 I’m a true believer in providing teachers opportunities to engage in mathematics as learners. 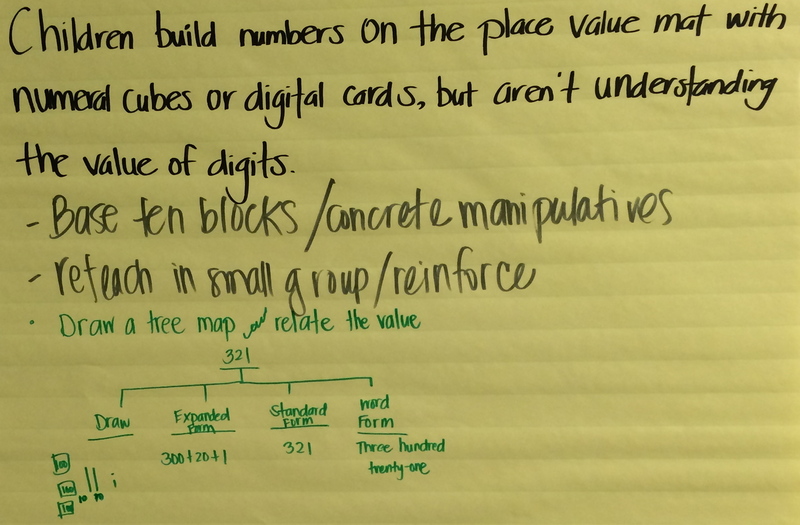 This section was provided on all 3 days of the course and allowed me to provide learning opportunities for K-5 teachers that normally don’t get to engage in mathematics. 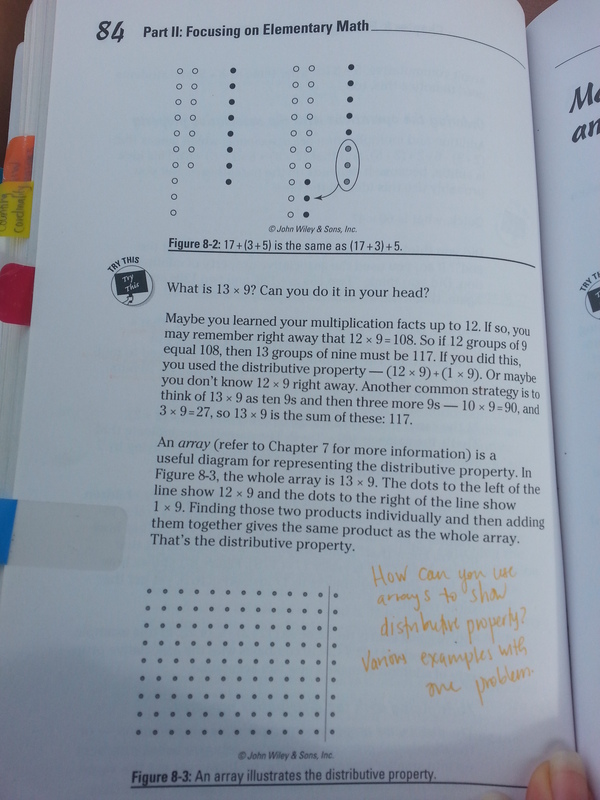 On Day 3 this section looked pretty much the same except the troubleshooting statements were a little more specific and came from Debbie Diller’s book, Math Work Stations: Independent Learning You Can Count On, K-2. The best part of this section of the course was that you could see their progression of learning from their worries and obstacles to day 3 troubleshooting answers they came up with! 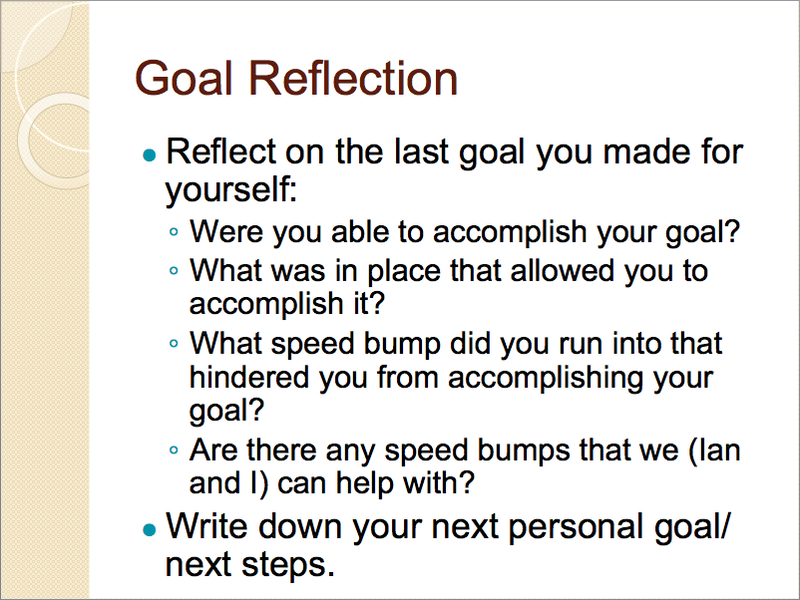 Everyday in the last hour or so, teachers were given time to reflect, set goals and share their goals with the group. 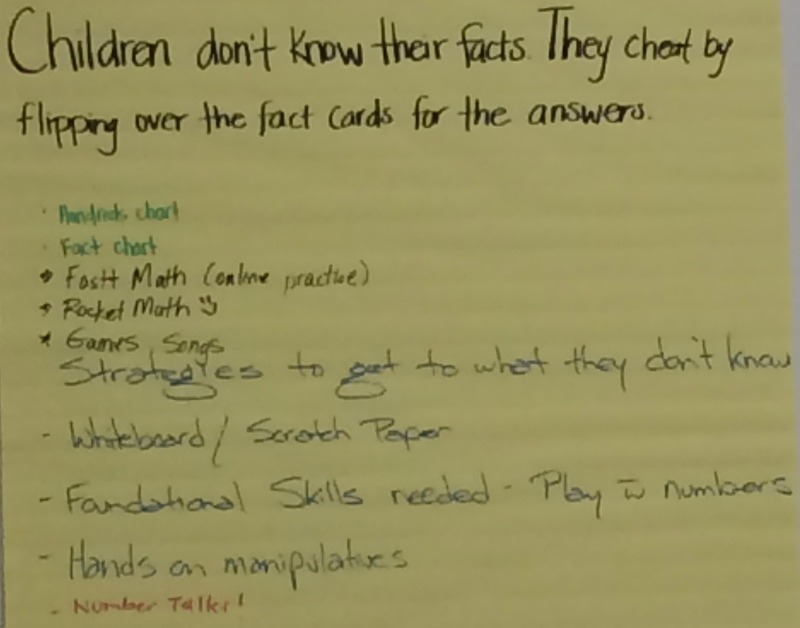 This helped to keep themselves accountable for actionable steps (next steps) they would take with the information they learned from each day. It also helped them figure out how Ian and I could help with the follow up we wanted to provide between days. After Day 1 forming this structural routine for the course we moved forward…. As I already mentioned day 1 was an overview. They got to play some stations (6 different stations) that had a variety of activities (various grades, various concepts). I wanted day 2’s focus to be around implementing workstations. So now that they got their feet wet on day 1, I wanted them to dive deeper on day 2. We made day 2 really about the contents of workstations. 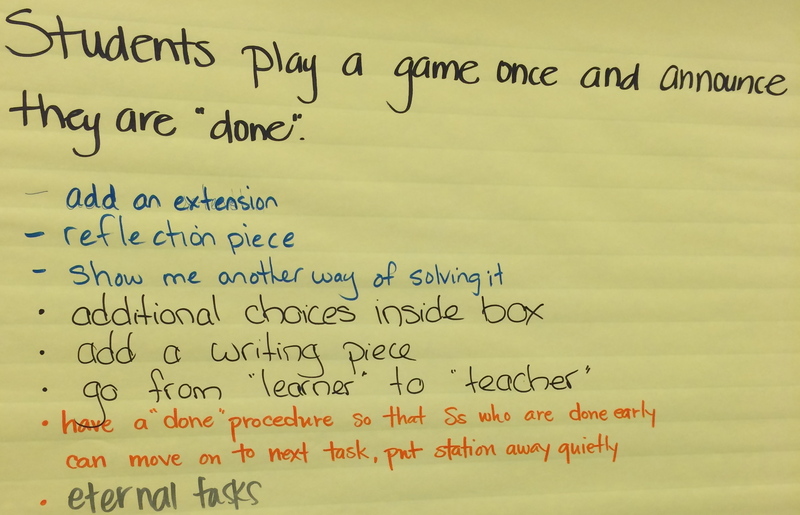 We focused on activities that could be placed at stations. This day was the most prep work Ian and I did for this course. We made 2 workstation boxes for each grade level. Lucky us we had no 3rd grade teachers so we only had to make 10 different boxes!!! Each box had a minimum of 2 activities and we only reused 4 or 5 activities from day 1. 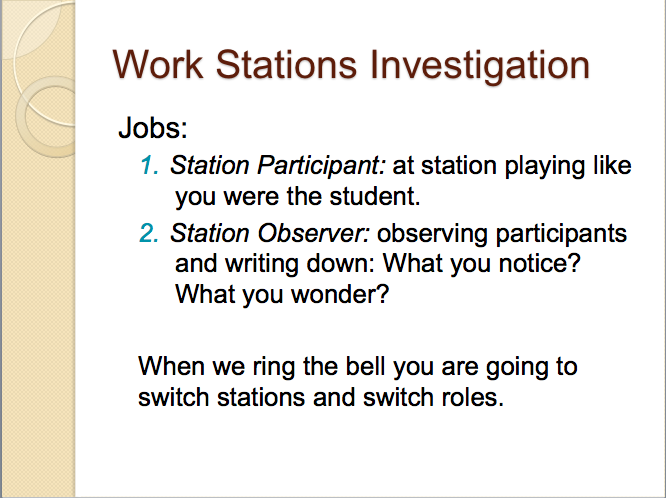 Teachers sat by grade level and switched between 2 roles during this investigation time. After they were at the station for 10-12 minutes they switched roles and switched station boxes for 10-12 more minutes. 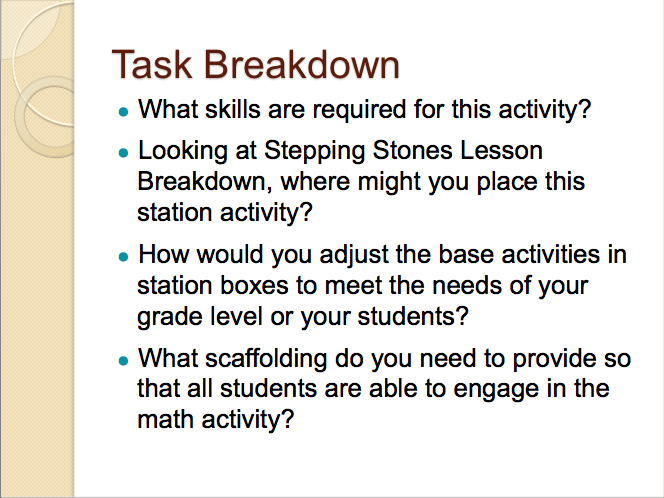 I then proceeded to ask teachers to step into their teaching role and break down the tasks in their grade level boxes. 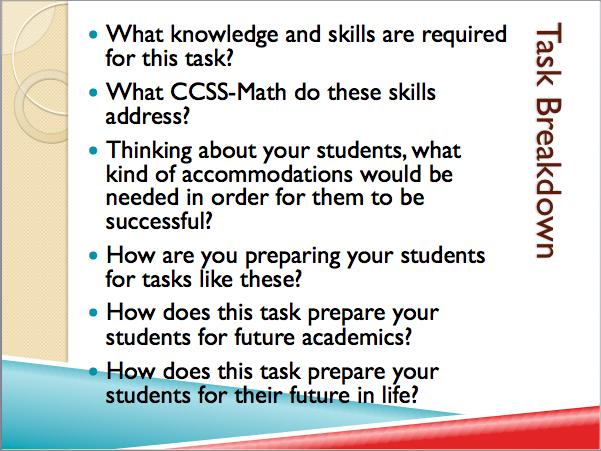 In addition to the task breakdown they were asked to come up with variations for differentiation for the games also. There were a lot of smaller pieces to day 2 but this was the main course! Best part of day 2 was when we gave away all the station boxes as prizes and we even got a variety box of goodies to give away from 52pickup!!! TEACHERS WERE STOKED! Day 3: The hardest day…. Day 3’s focus was on assessment and what happens with the small groups the teacher pulls. I really struggled with this day because I thought it would be the hardest for teachers to agree to. Most teachers I work with want an assessment already made and don’t want to create one or take the time to engage in the deliberate assessment process. 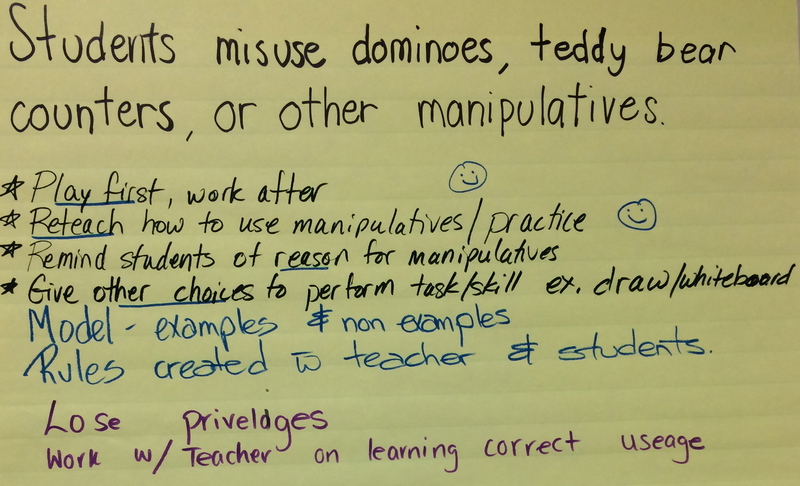 In addition, I often see teachers using just paper and pencil test to formatively assess their students. Teacher’s often forget an important piece to the classroom: The sayings and doings of their students. 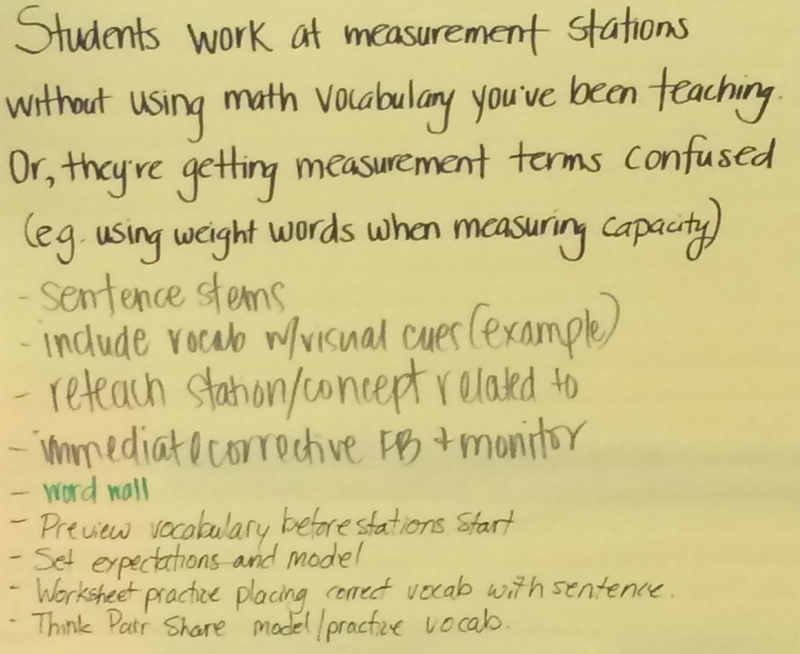 So I tried to integrate data collection an other formative assessment strategies in to day 3. Tab1: Google drive access to list of previously played stations game for them to reference. 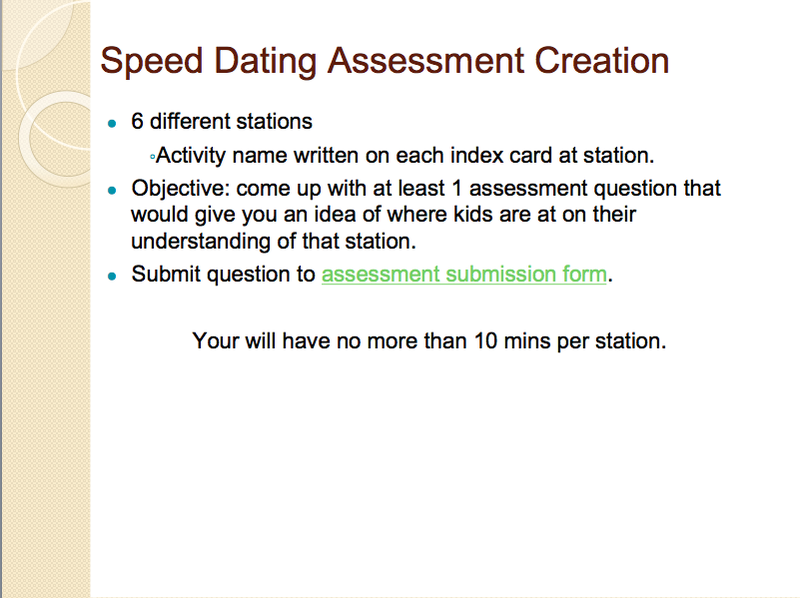 Teachers practiced creating quick formative assessment questions for stations. 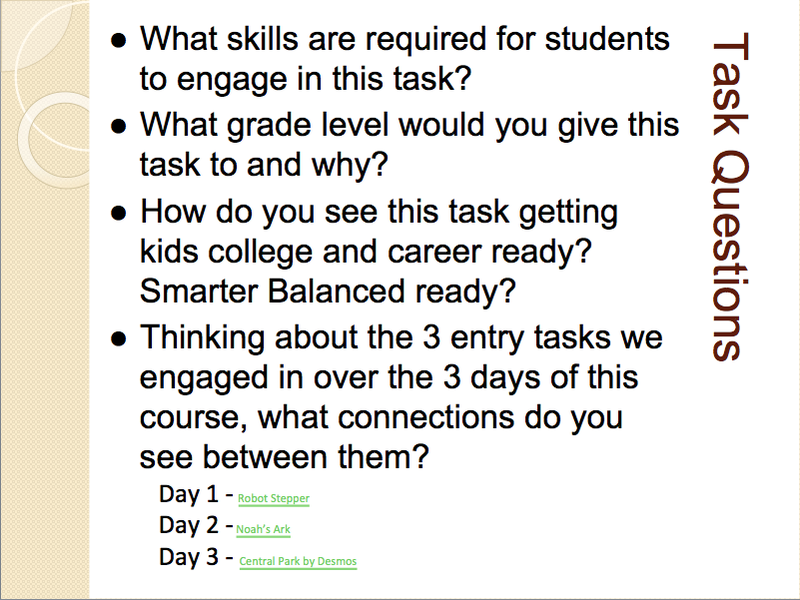 We now have 6 different formative assessment questions for 6 different activities that you could use in your class when you use one of these activities. 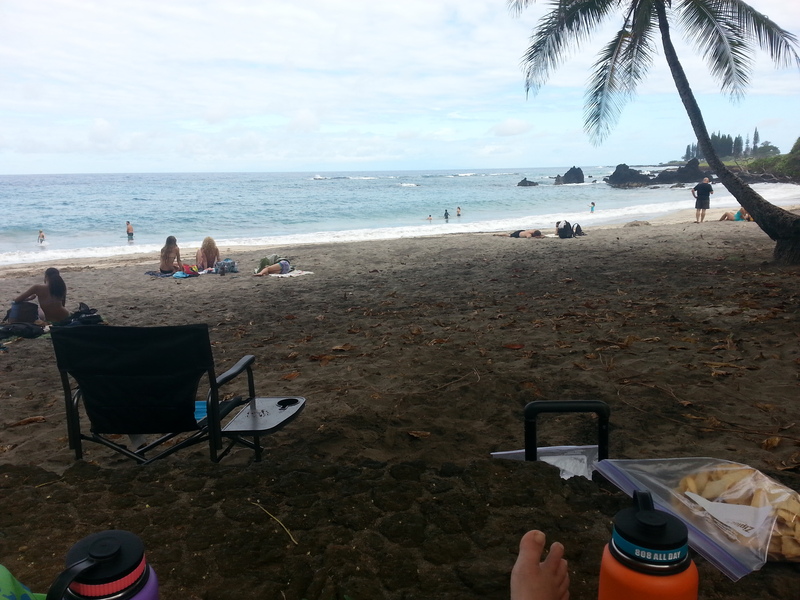 But this wasn’t my favorite part of the day (but I did love this part). My favorite part was sharing with teachers Kassia Omohundro Wedekind’s Math Exchanges. We read a portion of her book that she does such an eloquent job of describing Math Exchanges but beyond that she specifically talks about why math exchanges and not small groups. This part of the day I knew I’d be pushing teachers thinking about small group instruction. Most of my teachers see small group instruction as a time to address student’s with the same ability during that small group meeting. 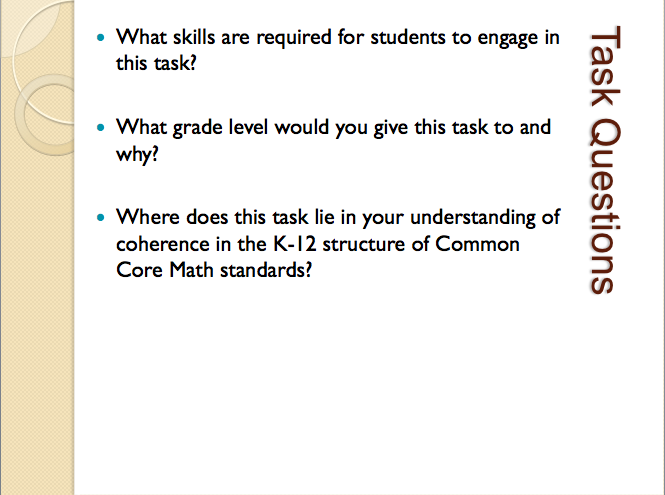 I really want to provide them with examples of how to go beyond that one way method of seeing this time with students. I shared with them how I did my math exchanges (2 years ago) with 2nd graders. 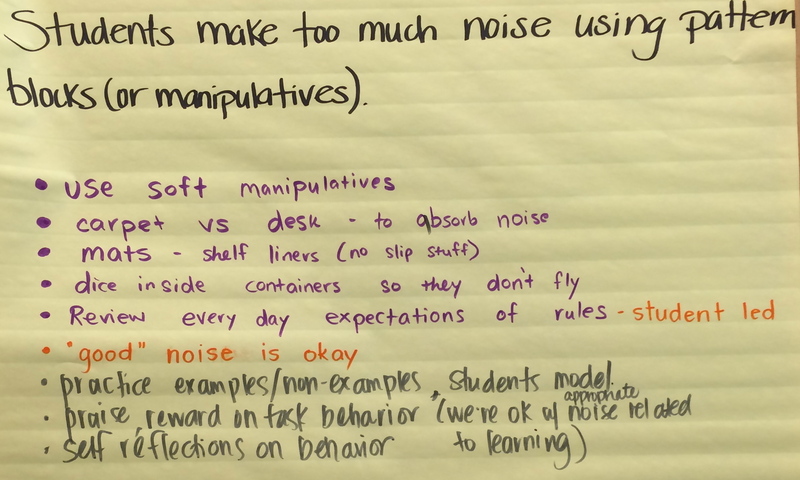 I shared audio of student’s conversations and pictures of what students were doing. Best part about it all is no one had anything to argue in their reading. At the end of day 3, right before they did their goal setting activity and evaluation, I thanked my teachers for joining me on this journey of learning. This was an idea that I wanted to try for myself. To try for teachers but mainly I was being selfish. And they rode the wave and helped me with my learning. From the looks of it they did a bit of learning along the way also. If you have more specific questions about this course, feel free to email me, I’d be delighted to expand on what I share here or fill in the the holes of what I didn’t share.